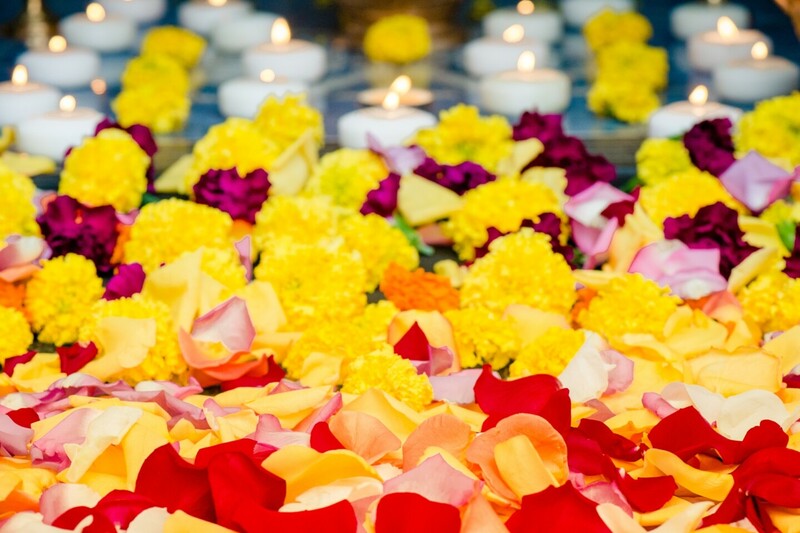 Learn about the Kriya Yoga path of meditation, which leads to the inner realization of God. 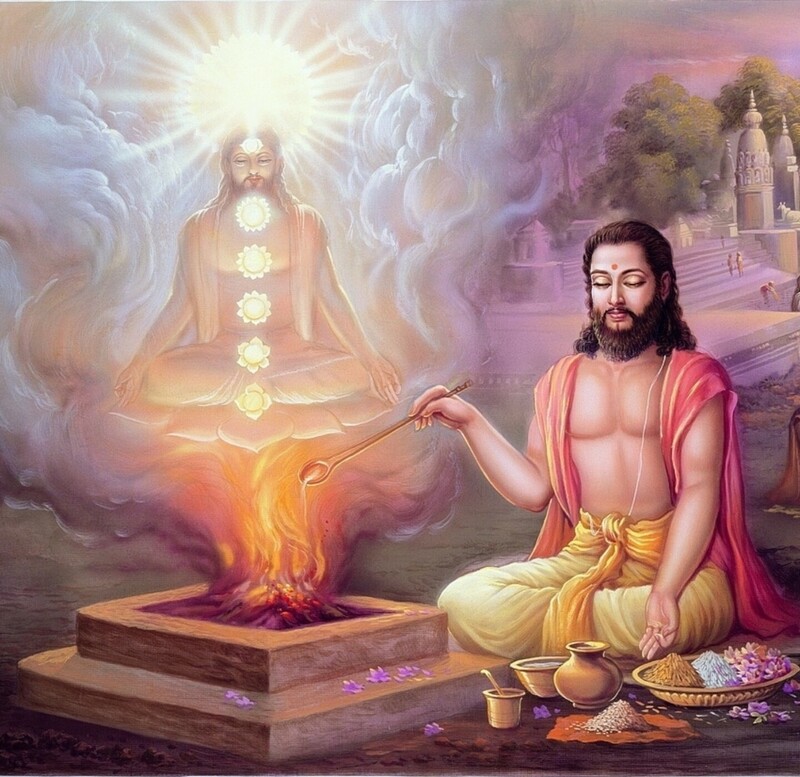 Discover the spiritual science not only mentioned in the Bhagavad Gita and Yoga Sutras but also known to Jesus Christ and his disciples. 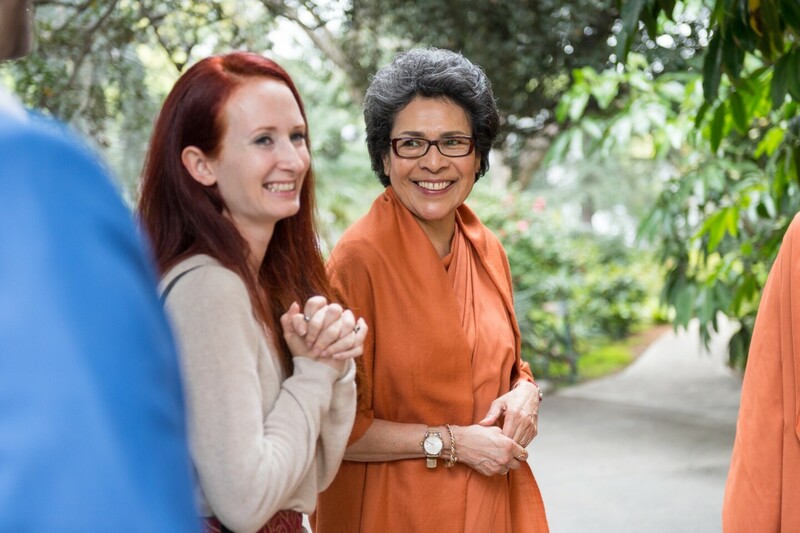 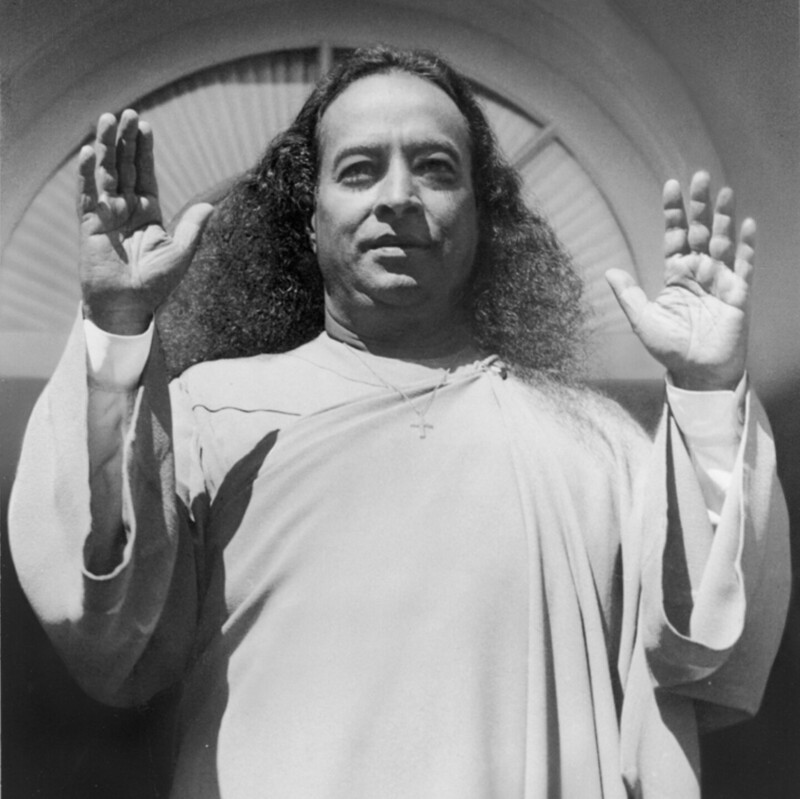 Receive from the Kriya Yoga path an unfolding of divine experience and qualities in your life. 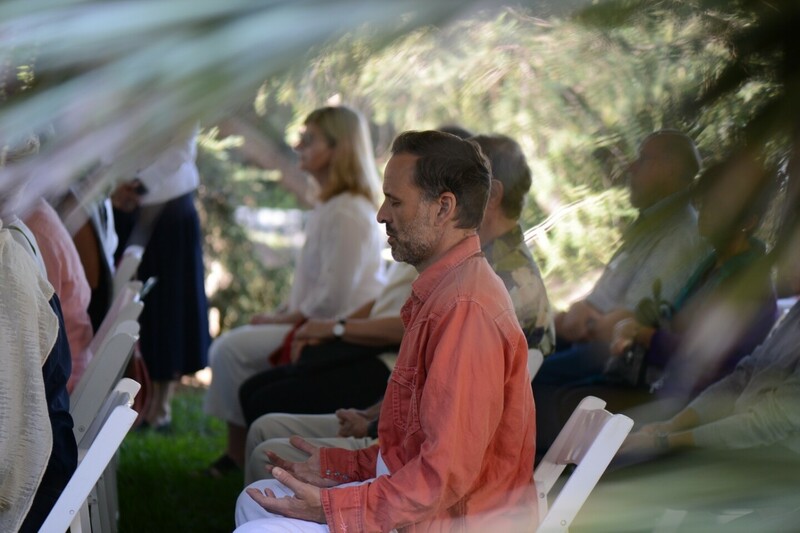 Experience unparalleled expansiveness and joy through the practice of the science of Kriya Yoga. 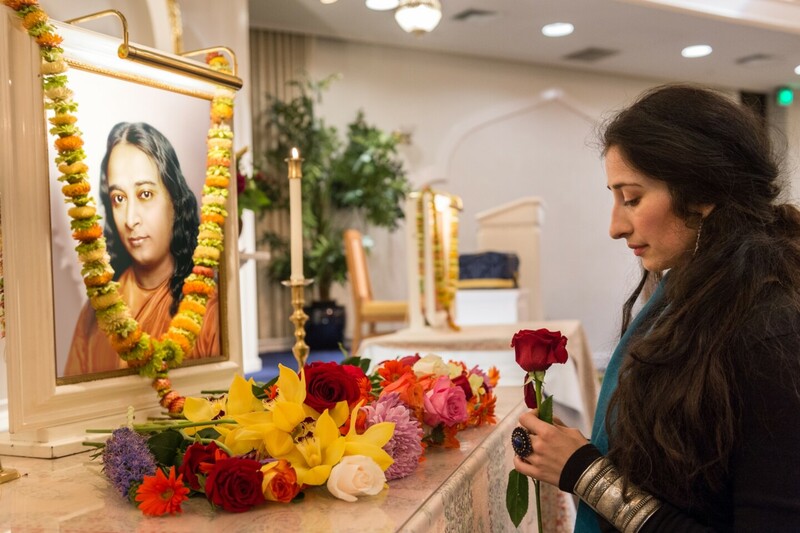 Journey from darkness to light through a personal relationship with the Guru.